Duomo House is located two minutes walking from from Piazza Duomo, the most central spot in town. It couldn't be positioned in a more central place ! The apartment has just been refurbished according to a young and colorful style. It features all services to make your stay comfortable. Duomo House apartment is perfectly suited to host comfortably four people. 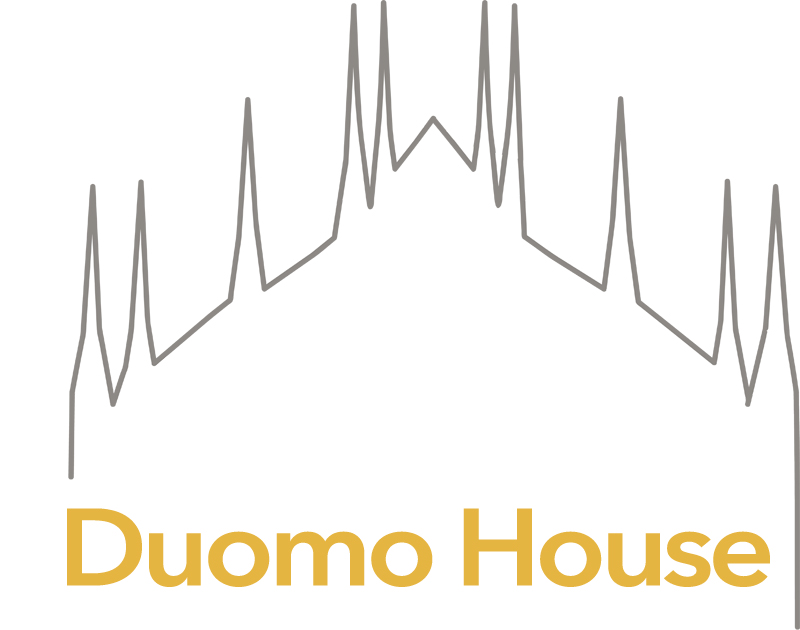 Duomo House is not a simple "room" accomodation. It is designed for a short term as well as for a long term stay: fully equipped kitchenette, 4 places table, bathroom, high speed wi-fi, washing machine and ironing set. At Duomo House you'll feel at home. Despite its location in the very center of Milano, Duomo House allows for an excellent quality/price ratio.